Following a Politico / Morning Consult poll showing Tom Wolf is losing ground and is still unable to break 50 percent, The Wagner for Governor campaign today began a statewide television ad blitz that will continue until election day. 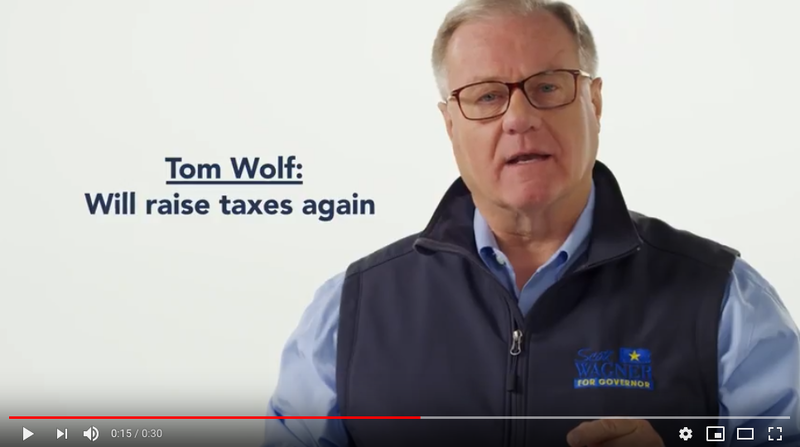 The first three spots of the new ad campaign contrast Scott Wagner’s commitment to lowering taxes and health care costs with Tom Wolf’s record of billions in proposed tax increases and skyrocketing premiums and deductibles. From the week of October 22 – October 28 the Wagner for Governor campaign will spend over $750,000 on television ads. The three new ads can be found below. SCOTT WAGNER: How about those school taxes? Seniors are being forced out of their homes. I’m Scott Wagner. When I was in the Senate, Tom Wolf tried to raise taxes by $5 billion. It was the biggest tax hike in history. If he wins reelection, he’s going to try to raise them again. I am on a mission to protect your paycheck. I want you to earn more, keep more and keep Harrisburg out of your wallet. I’m a garbageman, and I know how to get stuff done. I’m Scott Wagner. I’m asking for your vote on November 6th. Watch “Quality Health Care” HERE. SCOTT WAGNER: Here we go again, politicians are talking about protecting your health care, but I’ve already done it. 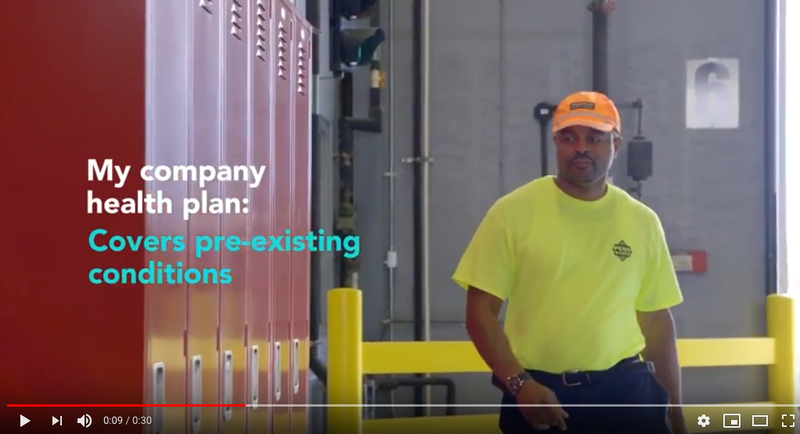 My company health plan covers pre-existing conditions and we take care of each and every person who works there. Under Tom Wolf, health care premiums are going through the roof. We can do better. We must do better. I’m Scott Wagner, as governor I’ll make sure that every Pennsylvanian has access to good quality health care. You deserve no less. Watch “One Hell of A Governor” HERE. NARRATOR: Listen to President Trump on Scott Wagner. PRESIDENT TRUMP: He’s going to be one hell of a governor. He’s tough, he’s smart, Scott Wagner – Scott. 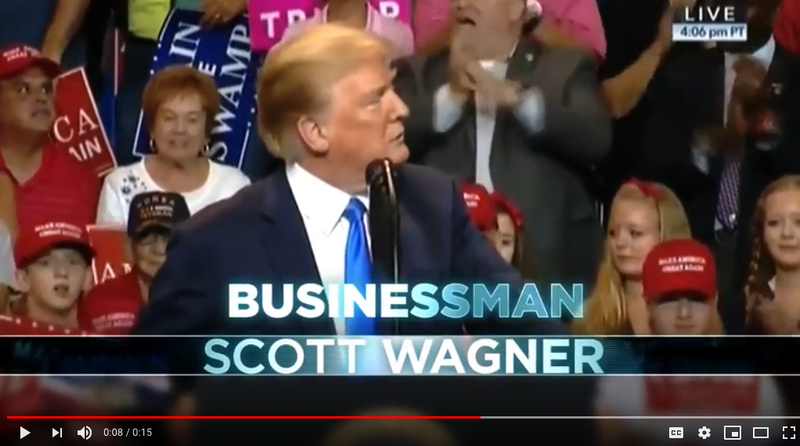 NARRATOR: Scott Wagner – the businessman we need to cut taxes and make Harrisburg work for us. Scott Wagner for governor. To view more photos of Scott Wagner's travels across Pennsylvania, click here.